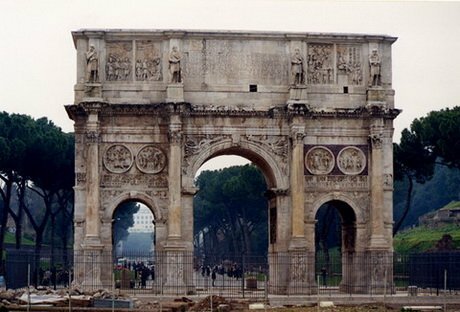 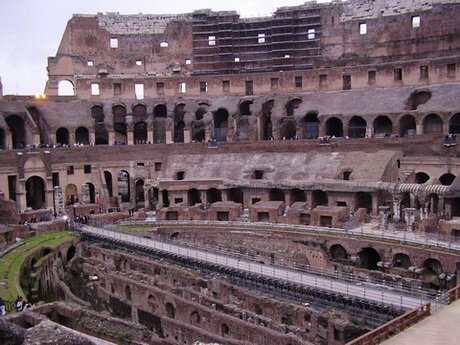 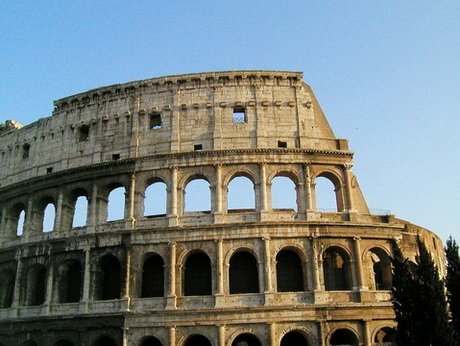 The Colosseum, whose real name is Flavian Amphitheatre, was built by two emperors of the Flavian family; Vespasian began it on 72 a.D. and his son Titus ended it on 80 a.D. 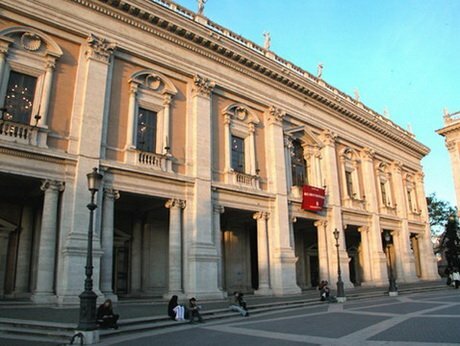 Arriving on the top of the Capitole Hill, nowadays seat of the City Hall, we can admire the beautiful square designed by Michelangelo Buonarroti with the Palazzo Conservatori and the Palazzo Nuovo which are the most important Museum in Rome. 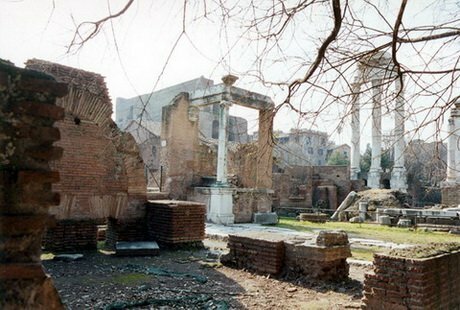 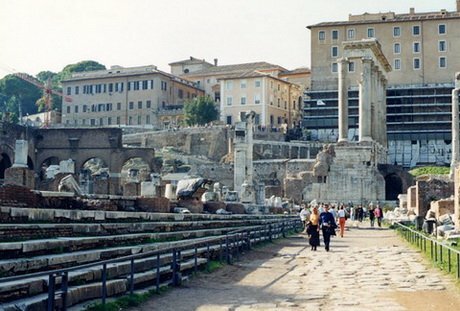 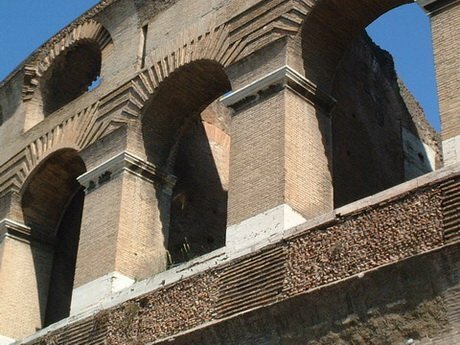 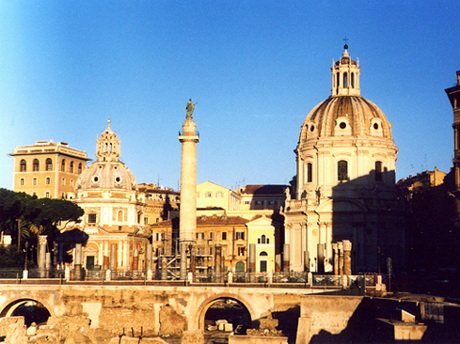 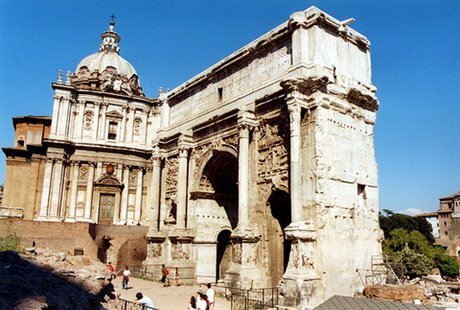 We continue down the Capitole Hill inside the famous Julius Cesar, Augustus and Trajan Imperial Forums. 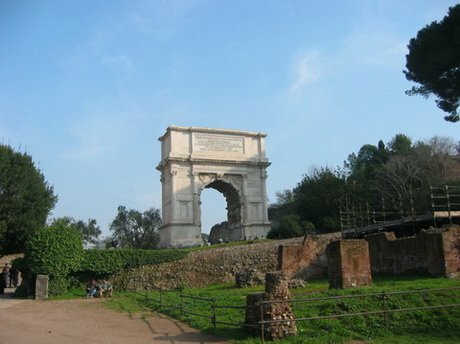 After that, down the Capitole Hill we’ll get directly into Venice Square where we will be astonished by the Vittoriano, the biggest European Monument.